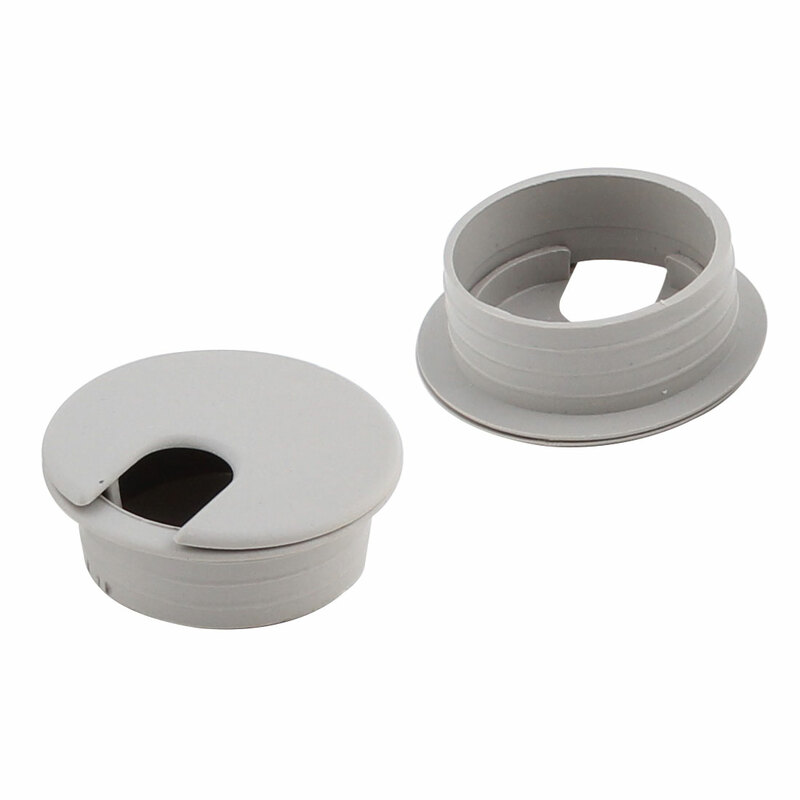 Features: plastic material, 35mm hole diameter. Great repair parts for office desk use, computer threading cable box. Color: Gray; Fit Desk Hole Diameter: 35mm/ 1.4"